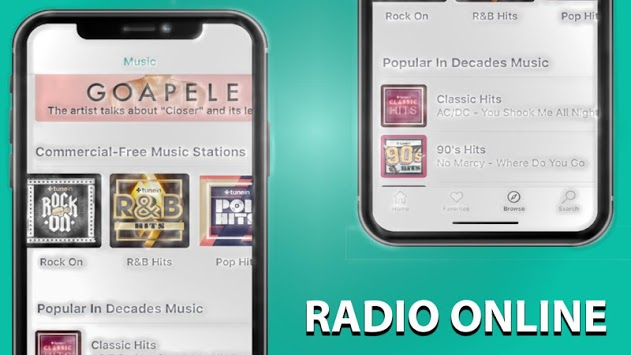 free Tunein Radio and tune in radio / nfl is besT app for listening music and sport application to help people listen any tunein radio category they like, listen news about sport, politician and etc. 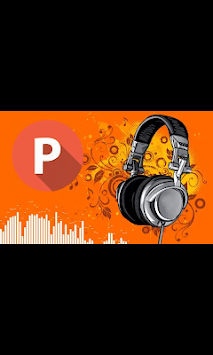 This tunein radio and tune in is absolutely free. 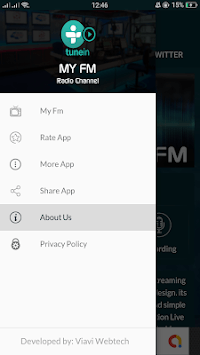 This is Radio application you can tunein and select prefered channel and discover a whole new world of talented artists.